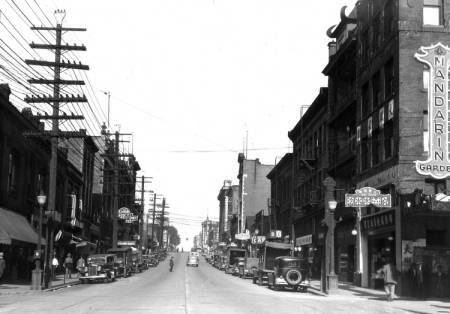 Celebrate the 10th anniversary of the Chinese Canadian Historical Society of BC with a walking tour. Robert Sung and I are presenting a walking tour of Chinatown which looks at the area’s history and society buildings. Be prepared to climb some stairs as we’ve lined up a selection of society buildings for the tour. It’s a chance to see the interiors of some of the most iconic buildings in Vancouver. Sunday October 19th 10am Meet in the courtyard of the Chinese Cultural Centre on Pender Street.